and we will give you the best price. 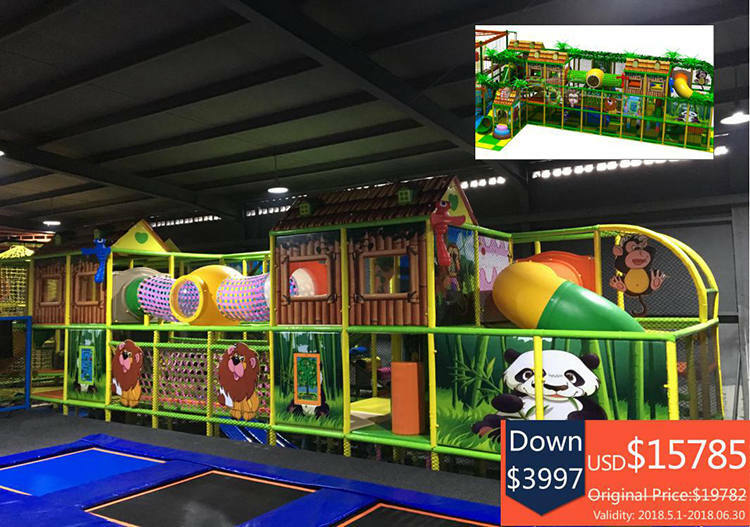 If you are planning to open a trampoline park soon, dont hesitate to contact me for more discounts. The below Ninja Course, Ropes Course&Indoor Soft Play are on Sales!!! Because our showroom will renew all equipment, we launch all the below on sales. They're brand new&ready for shipment. If you're interested, free to contact us.